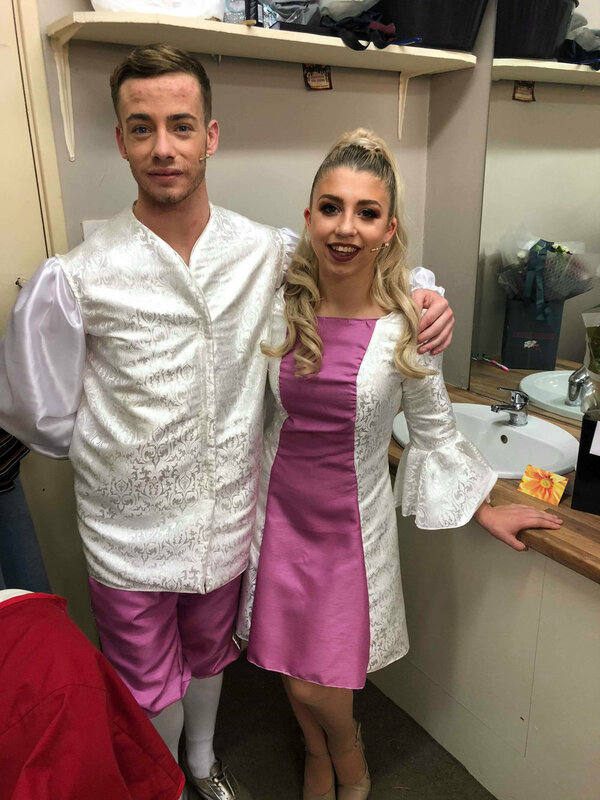 Dance Alumni Phil O’Callaghan will be performing in Cinderella at Everyman Theatre, choreographed by IAB Dance Lecturer Rob Foley. Performing alongside IAB Dance Alumni Becca Wass. Cinderella will be running until January 13th 2019, make sure to grab your tickets to show your support!